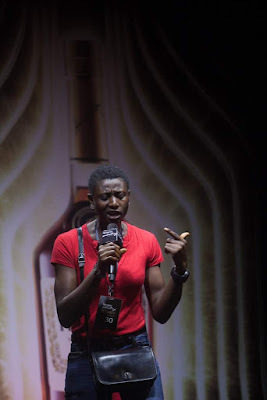 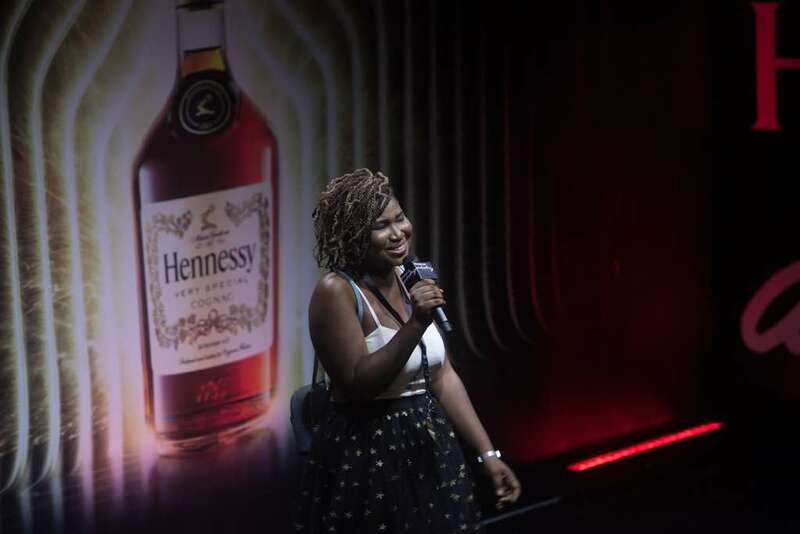 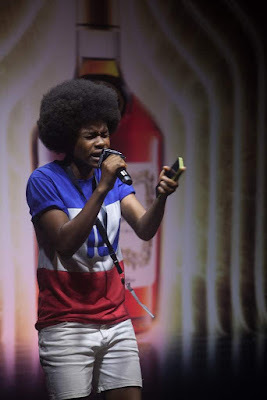 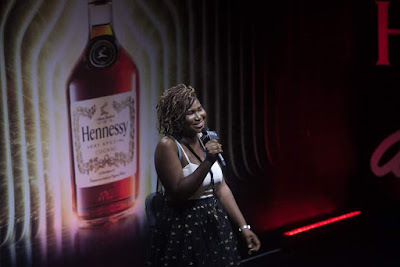 From the display of enormous talent to downright hilarious performances, the Hennessy Artistry 2018 has had a number of highlights and we can definitely add the VS Class Lagos live auditions that took place last Saturday, 11th of August 2018 as one of several highlights, even to come. The live auditions at the Koga Studios in Ikeja, Lagos - which comes on the heels of the successful auditions in Abuja and Benin, saw over 500 MCs step up for a chance to make the final shortlist of MCs to contest for the ultimate prize at the 2018 Hennessy Artistry VS Class. VS Class judges Vector, Phlow, Jimmie who were joined by surprise guest IllBliss, cut down the list to about a hundred (100) MCs then further to thirteen (13) who now join the selected ten (10) from the Abuja and Benin auditions. "We would have to give it to Hennessy to have done this up until the fifth edition. 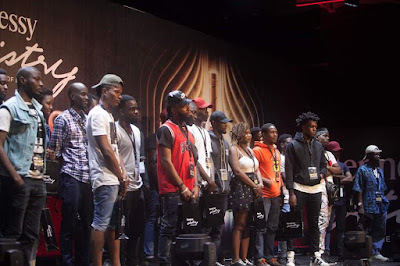 We have seen a lot of the brands settle with popular music, believe it so It's a good time to be a rapper or have aspirations and I am excited about this year's edition and all the surprises coming," Vector said with Illbliss in agreement. 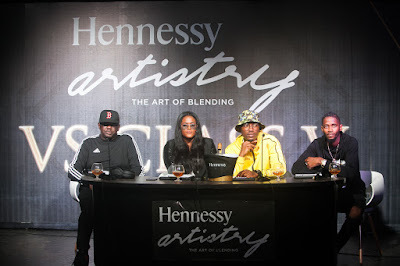 They spoke of the commitment of the premium cognac to the rap culture, during a conversation with the pressmen, who were on ground for the auditions. 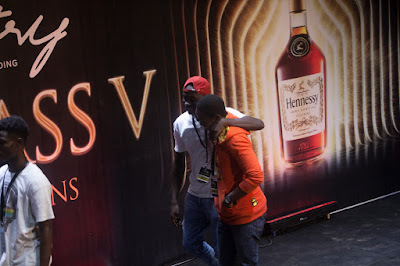 "You have to give it to Hennessy, man," Illbliss reiterated. 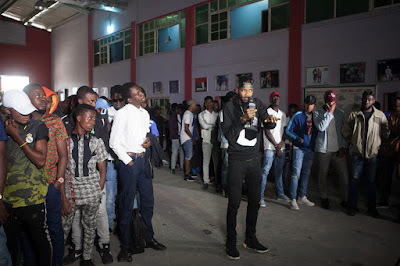 Entries for the online auditions are still open to all lyricists, including those who were unable to attend the live auditions and even the ones who attended but weren't selected. 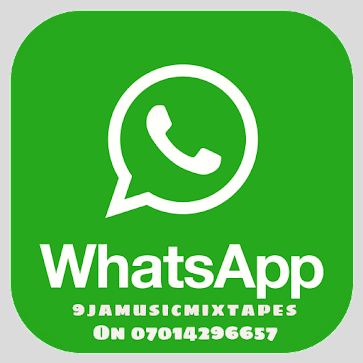 Here is your second chance for a first impression! 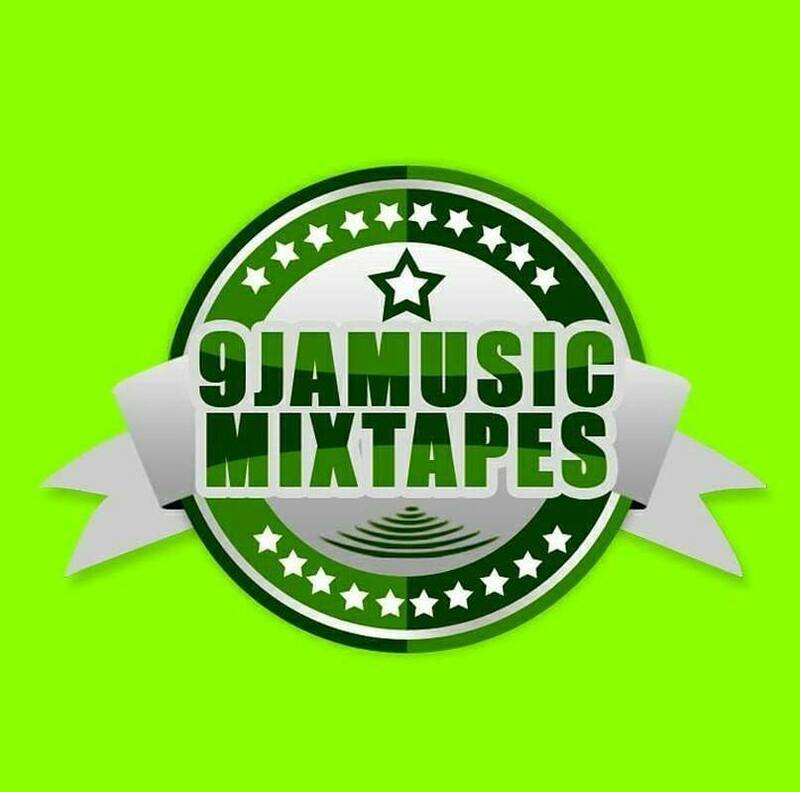 This will close on Monday 20th August. 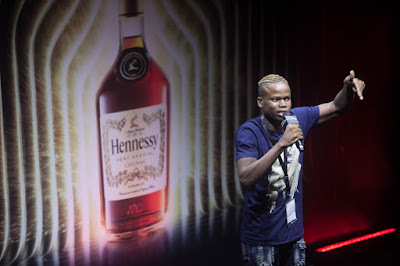 Go to Instagram & Twitter, record & post a 60 second video, spitting ill rhymes and using the #HennessyVSClass2018. 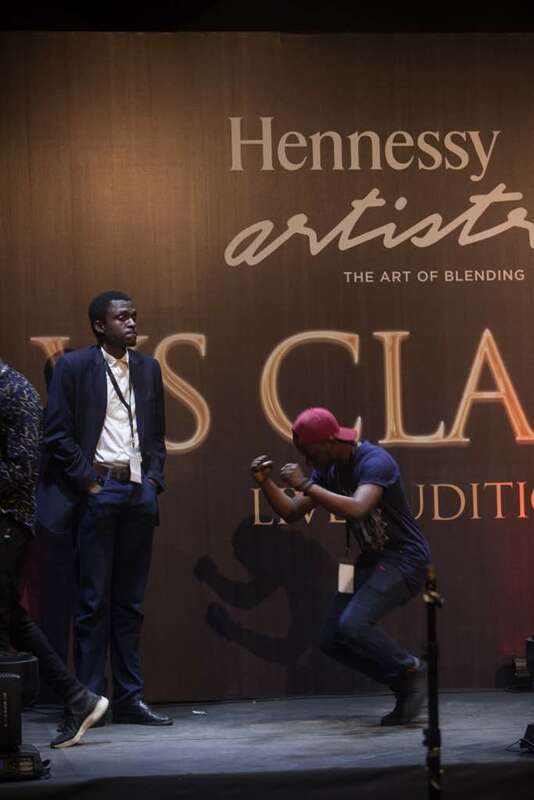 Hennessy VS Class is Nigeria's biggest Hiphop showcase platform for up and coming rap MCs and femcees across Nigeria. 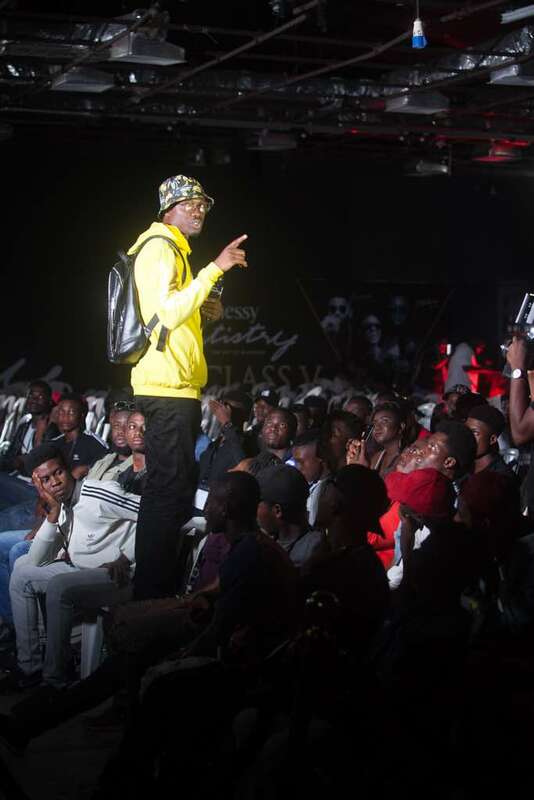 The VS Class is still in session.